talented as well as a mysterious person of all time. He was born in the Tuscan hill town of Vinci on April 15, 1452. His father was “Antonio da Vinci”, who was a rich landlord. His mother was a peasant girl named “Caterina”. Leonardo da Vinci was their out-of-wedlock son. He didn’t have a surname actually. Cause “da Vinci” means “of Vinci”. So his name means “Leonardo of Vinci”. He spent his childhood with his father. At the age of 14, he was apprenticed by the famous painter “Andrea di Cione”, also known as “Verrocchio”. He was one of the finest artists in Florence. 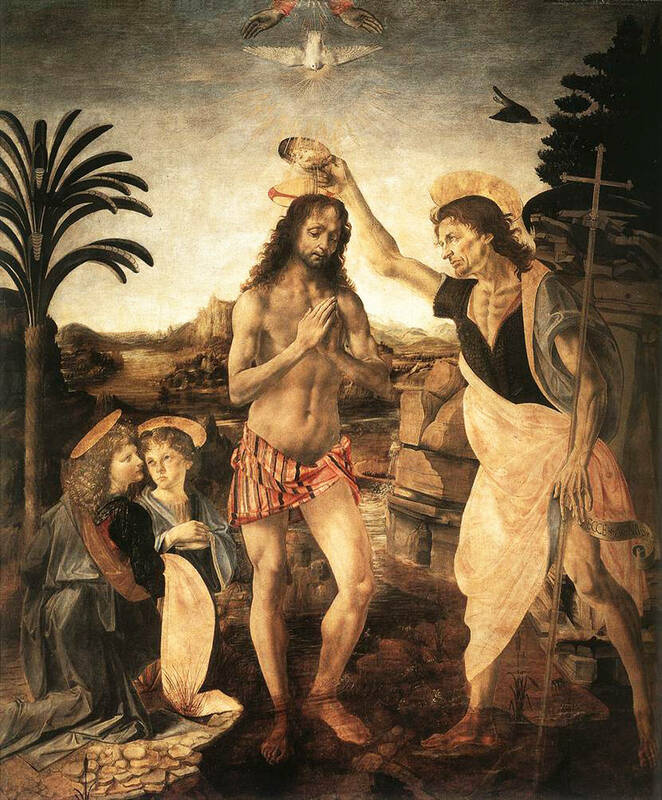 According to the writing of the famous painter “Vasari”, Leonardo assisted Verrocchio with the famous painting “The Baptism of Christ”. The work done by Leonardo was so excellent that Verrocchio put down his brush and never painted again. The method of that painting was a new technique of oil painting. In 1472, at the age of 20, Leonardo became a master of his area. Leonardo was charged for homosexuality in 1476 in Florentine court. He left his father’s house and Verrocchio in 1478. Then he started his mysterious professional life. After that, he painted, invented and created so many awesome things. The most famous painting of his life is the “Mona Lisa”. This painting is one of the most mysterious paintings also. Legend says that he collected dead bodies to observe the system of human body. And the very first anatomical model of the human body was painted by him. It was the famous painting “The Vitruvian Man”. He also has a mysterious diary with 13000 page of research and writings about war machines, anatomy, and engineering. He also gave the concept of plane and tank. Leonardo da Vinci spent his old age at the Vatican in Rome. This mysterious legend died on 2 May 1519 at the age of 67 at Amboise, France.